According to a report, Massachusetts hospitals got high ranks in safety overall with local hospitals faring well. Leapfrog released their bi-annual safety rankings for hospitals across the country. Massachusetts kept its fourth overall ranking with 44.07% of hospitals receiving A grades. Rhode Island came in at seventh overall with A grades being handed out to 42.86%. A drop from third in the spring of 2018 report. 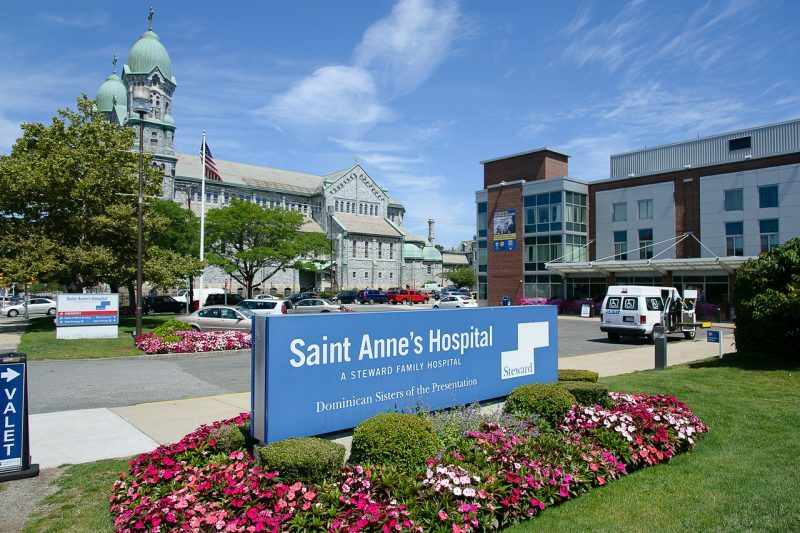 The top ranking for area hospitals goes to St. Anne’s where they received an A grade. The hospital garnered perfect scores in several areas concerning safety, staff, errors, problems, and infections. Charlton Memorial Hospital received a B grade. According to the report, Charlton earned perfect scores in a few areas, but also did not report information in several criteria. The hospital received perfect grades for bubbles in blood and specially trained doctors care for ICU patients. St Luke’s Hospital also acquired a B grade from Leapfrog. St Luke’s perfect scores were obtained in dangerous objects left in patients body, doctors order medications through a computer, bubble in the blood and specially trained doctors care for ICU patients. The hospital also failed to report data in several measurements. Morton Hospital in Taunton secured a B grade with perfect scores in several areas. Morton as well as St Anne’s did well in reporting in all areas for the report. 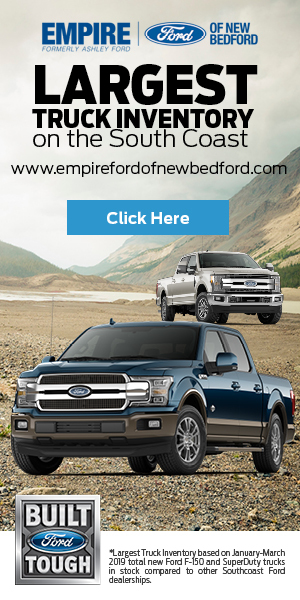 To read the report and all of the local data garnered by Leapfrog, click here.